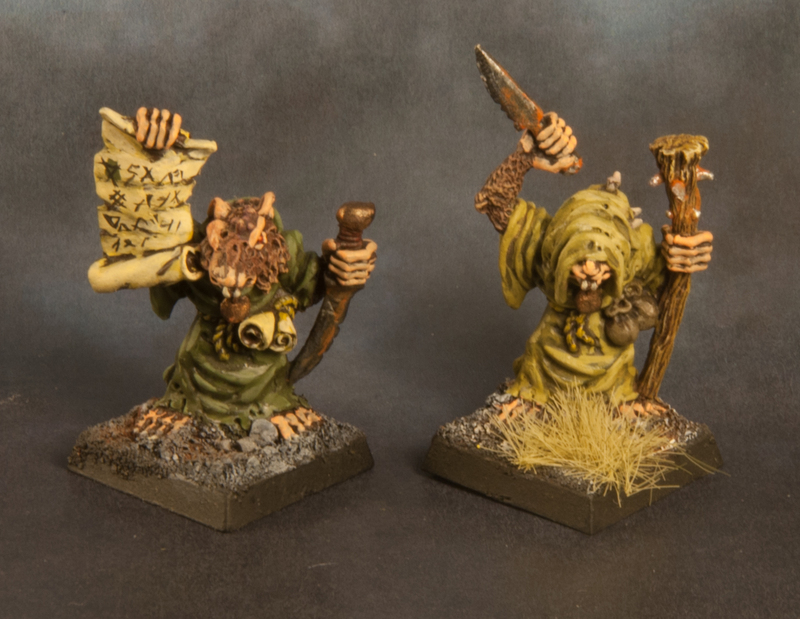 These two plague monks are just shown here for the sake of completeness, not really because they are great paint jobs. With these two I have now a unit of 20. 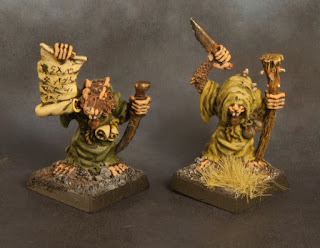 Other posts with plague monks can be found here and here. These two monks add 12 points for 4th ed. and 9 for 3rd. ed.